In news you may have already seen, the UK team at Destructoid are unfortunately being laid off this week. Due to seasonal financials and hiring order based decisions, Joe Parlock, Vikki Blake and Laura Dale will be leaving the site at the close of this month. 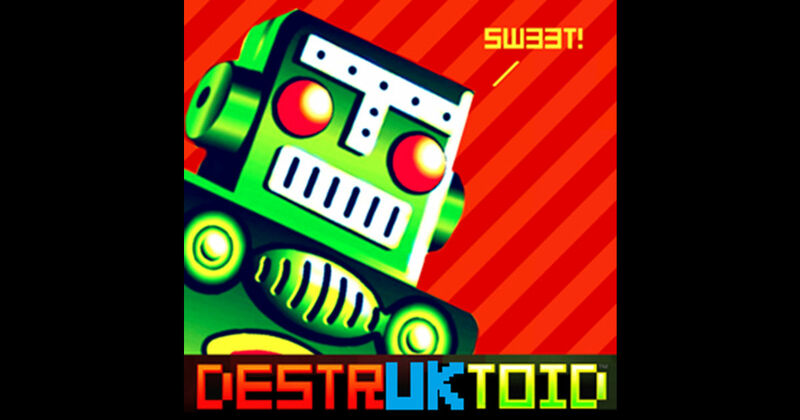 With that news, we're bringing you one final episode of the DestrUKtoid podcast today to talk about what's happening, what our team have planned moving forwards and the things we loved about our time as Destructoid staff. 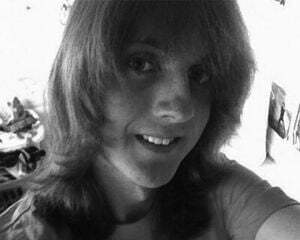 Oh, and we torture Joe with an insanely high number of terrible jokes. As my final post on Destructoid, I just want to personally thank all of you who read the site for your support. Destructoid truly has one of the greatest comunities on the internet. You can support our continued work as a team here.